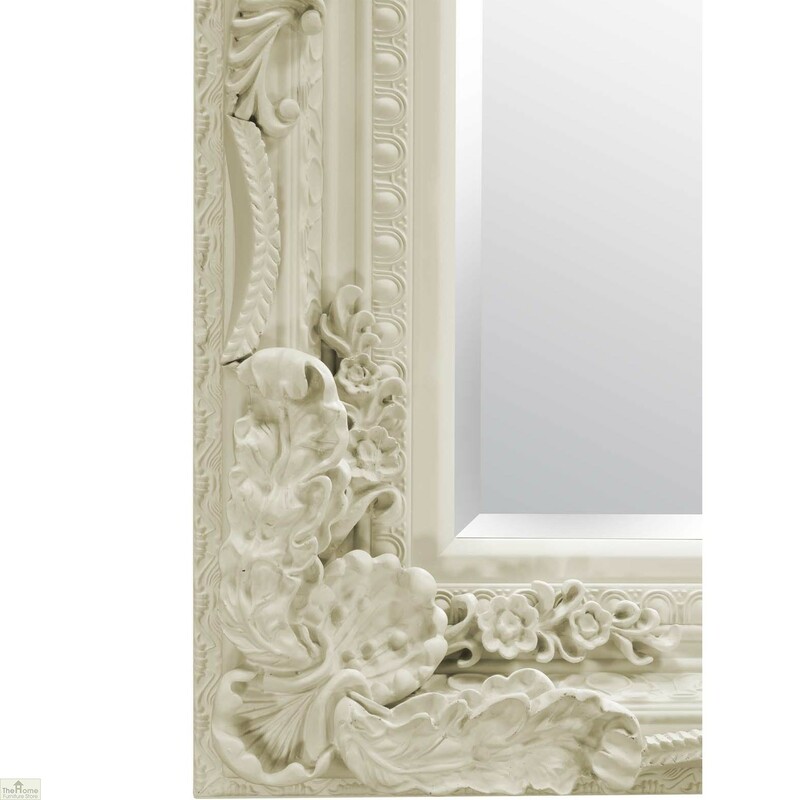 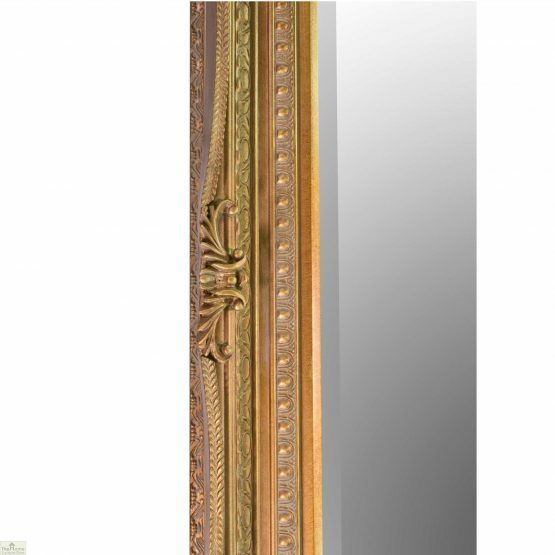 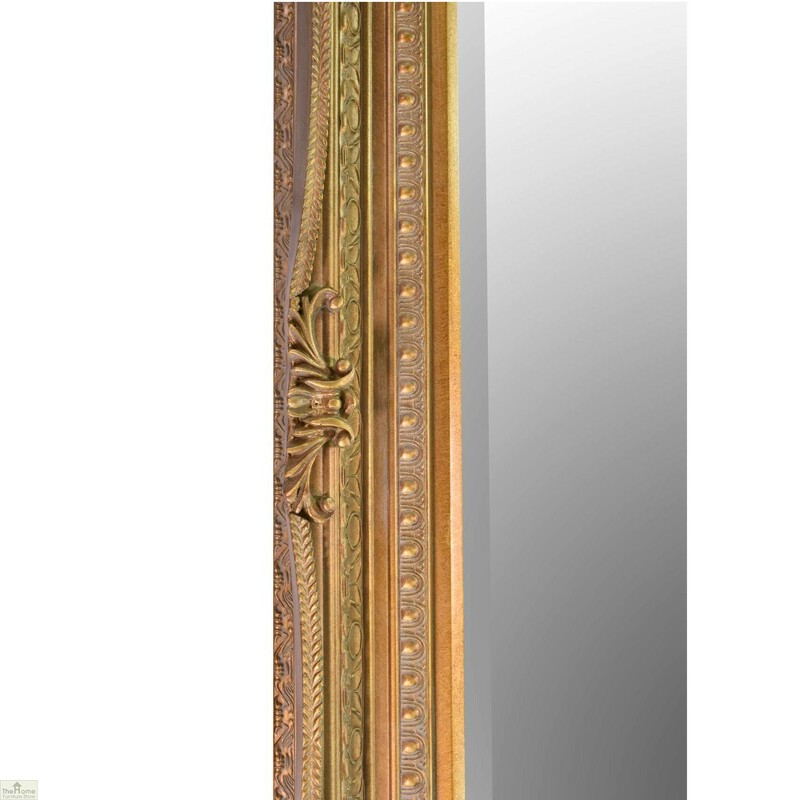 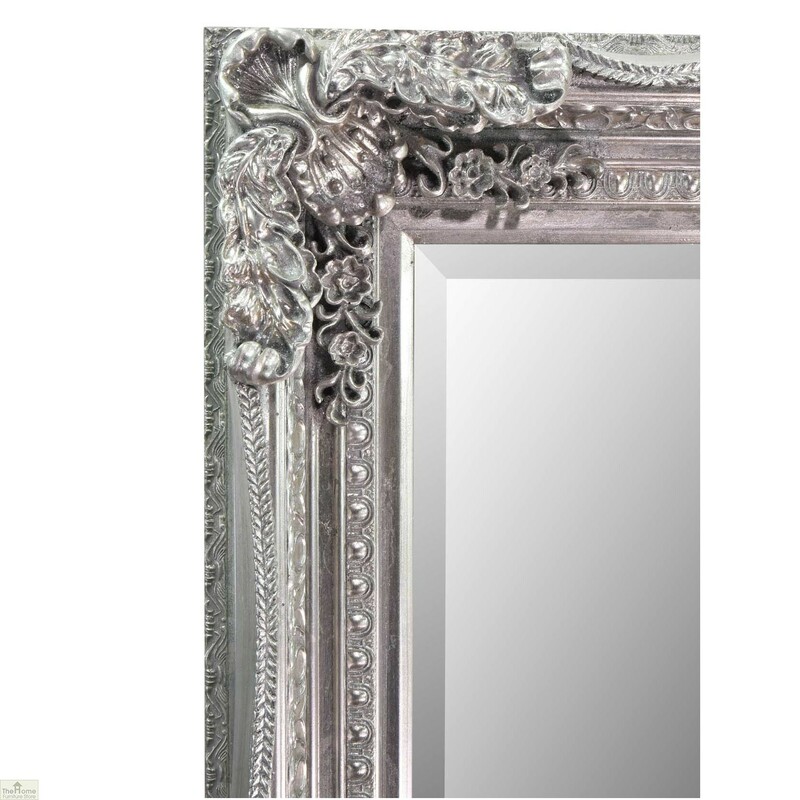 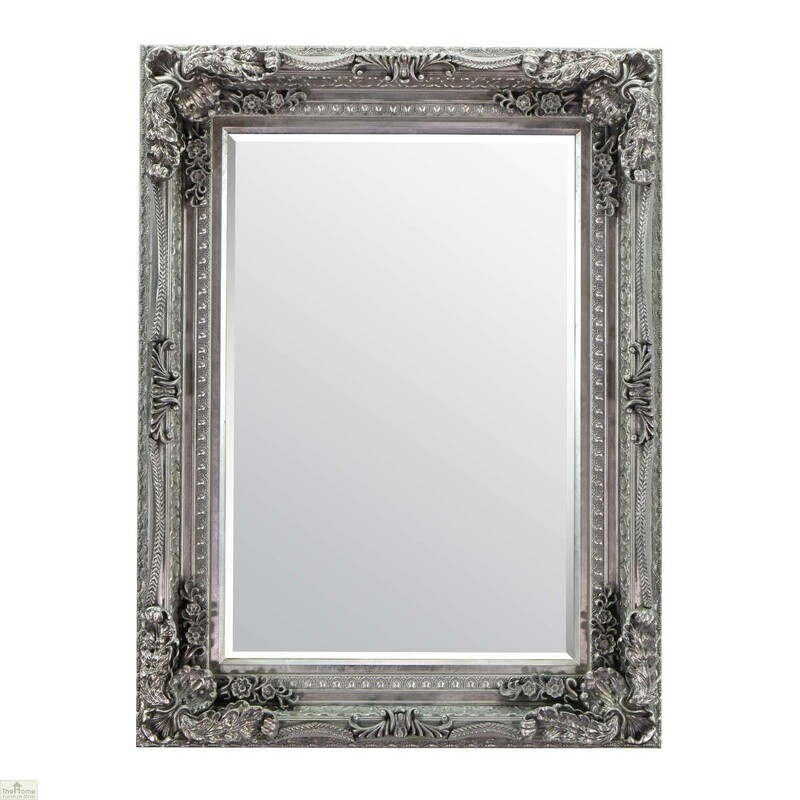 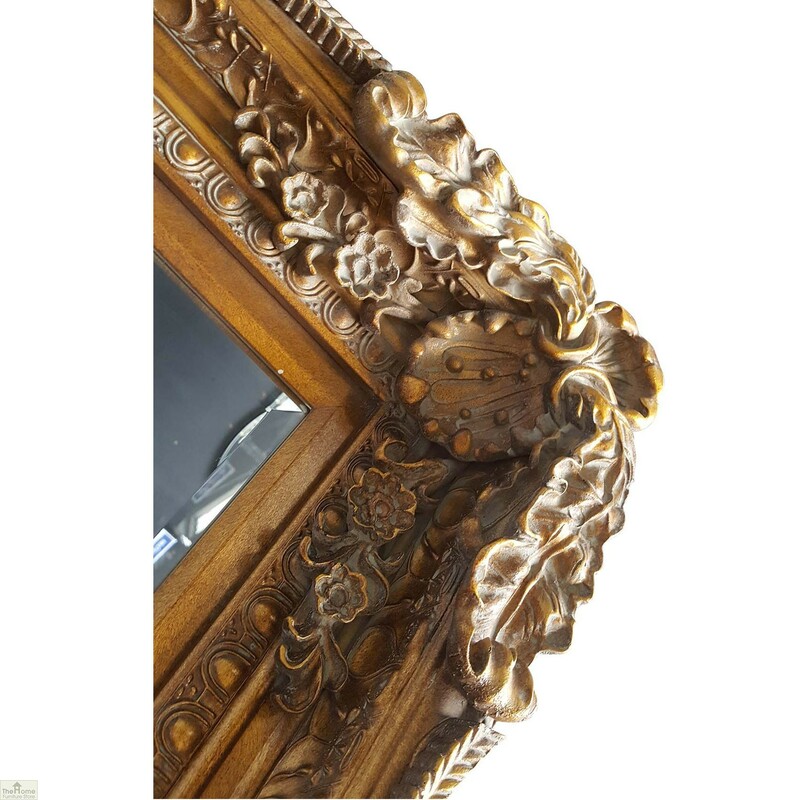 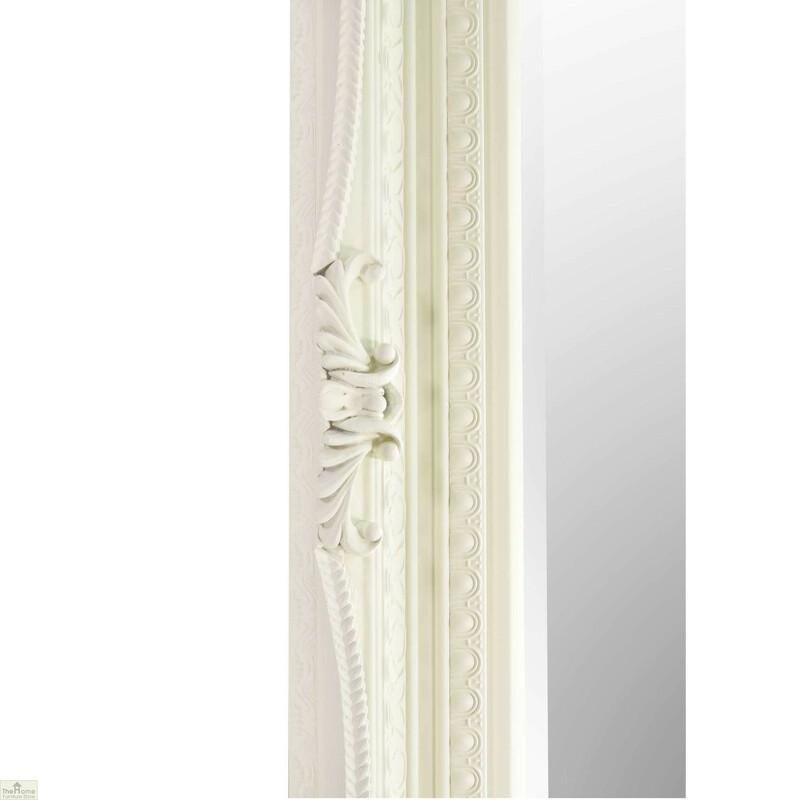 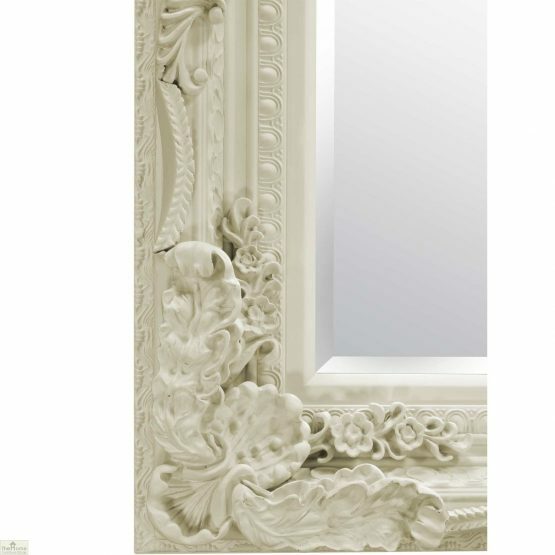 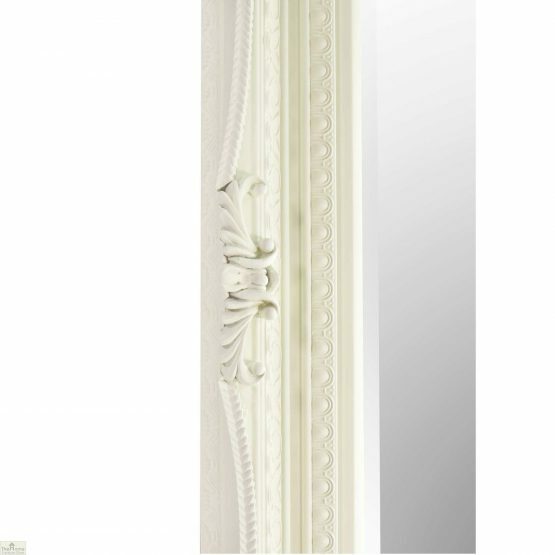 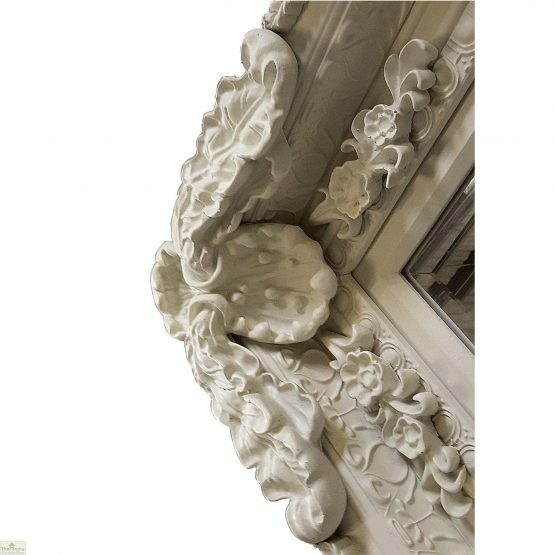 Carved Louis Mirror boasts rich ornate detailing in all 4 corners and sides of the frame which supports a bevelled mirror glass. 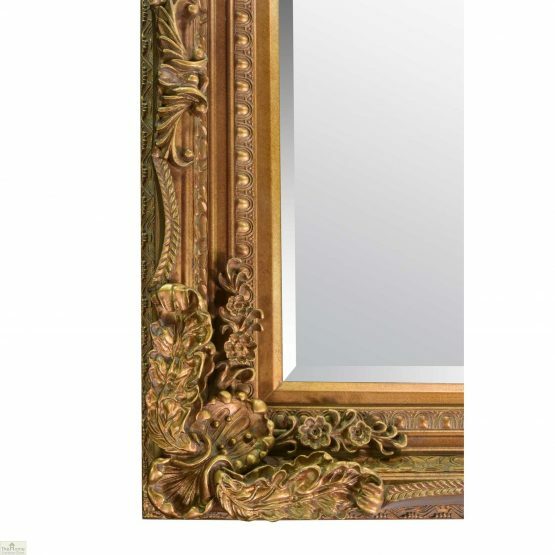 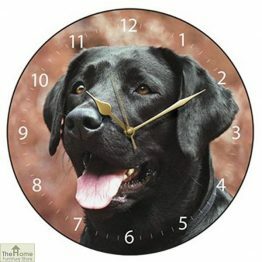 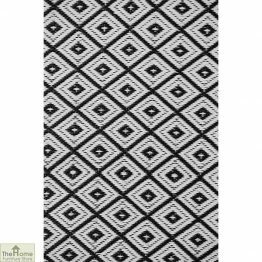 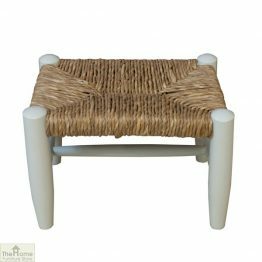 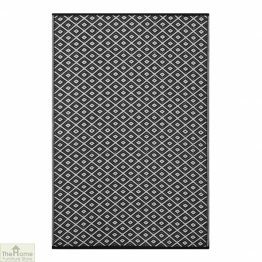 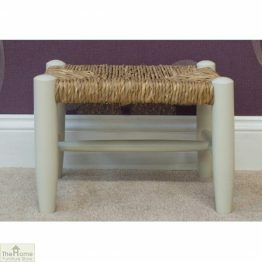 Available in 3 striking colours of Ivory, Silver and Gold perfect to compliment many interiors. 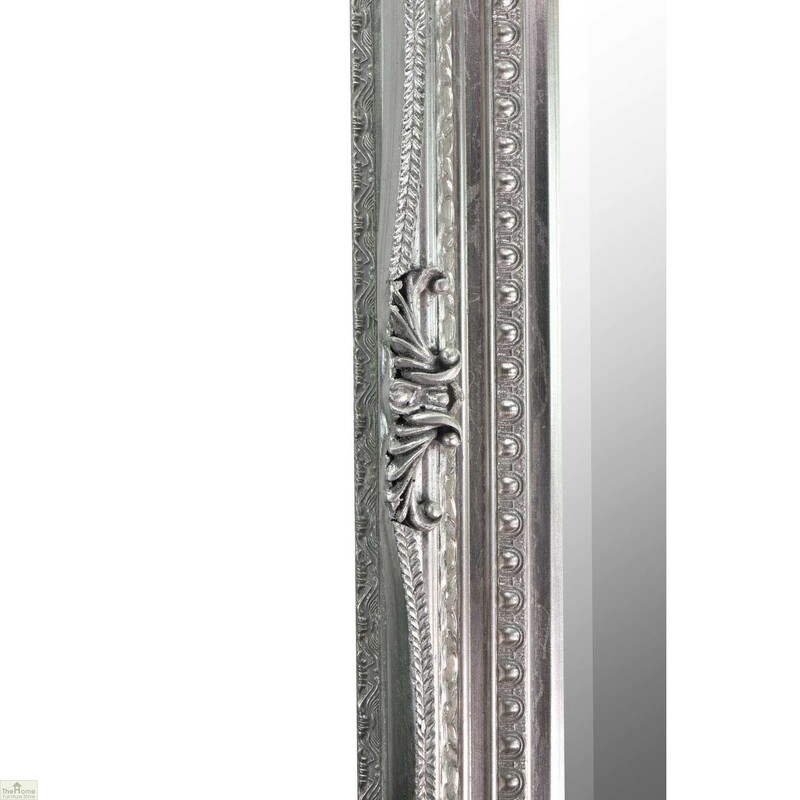 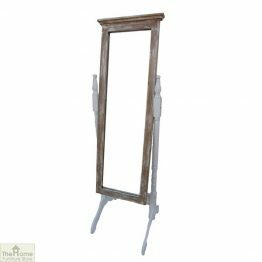 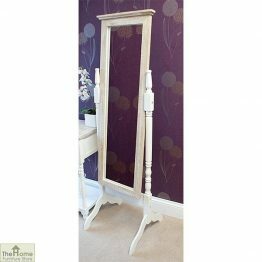 The Carved Louis Mirror are ideal for creating a feature wall above a mantle piece, a statement for in the hallway or a fabulous floor length dressing mirror in the bedroom.